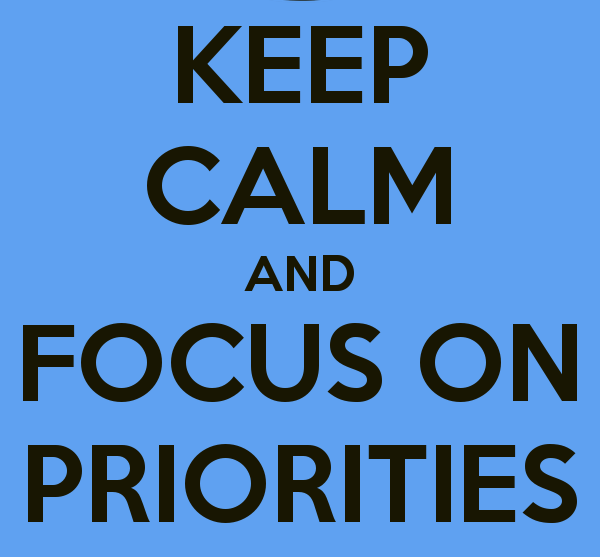 Priorities -vs- comfort! on The Prepper Broadcasting Network! 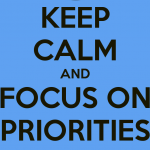 In our preparations we tend to focus on the priorities. Usually these are a pretty standard list of things. Water, food, shelter, first aid and security. We always seem to find some new gadget or item to add to these groups but forget something that could be just as important. 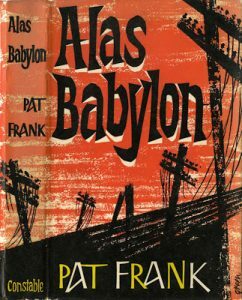 I recall a book I read, Alas Babylon by Pat Frank. An excellent book, having been written in the 50’s; at the height of the cold war it raised quite the stir in its day. One thing that I recall from the book as I read it, something that stuck out to me. It was how Randy Bragg in the main character, took some time to put up a box of things, goodies, like coffee. It was interesting in the book that when things were pretty bad, most were about to give up. The effect on everyone was profound when he opened the box; that incidentally, he had forgotten about. Should we be putting up our own comfort boxes? Join me Wednesday night at 9pm Est to discuss ten of these things we should all be putting away for just that morale boost. Besides the goodies like toilet paper and Whiskey, let’s look for other things that could help our family and friends not lose hope. A lot of things we might consider would also serve as barter items. Historically things like salt, alcohol and sugar were even used as currency. Making our preps serve double duty is always helpful especially with limited budgets and space. Listen to this broadcast or download “Priorities -vs- comfort” in player below!